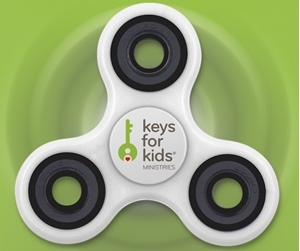 Keys for Kids fidget spinners are here! 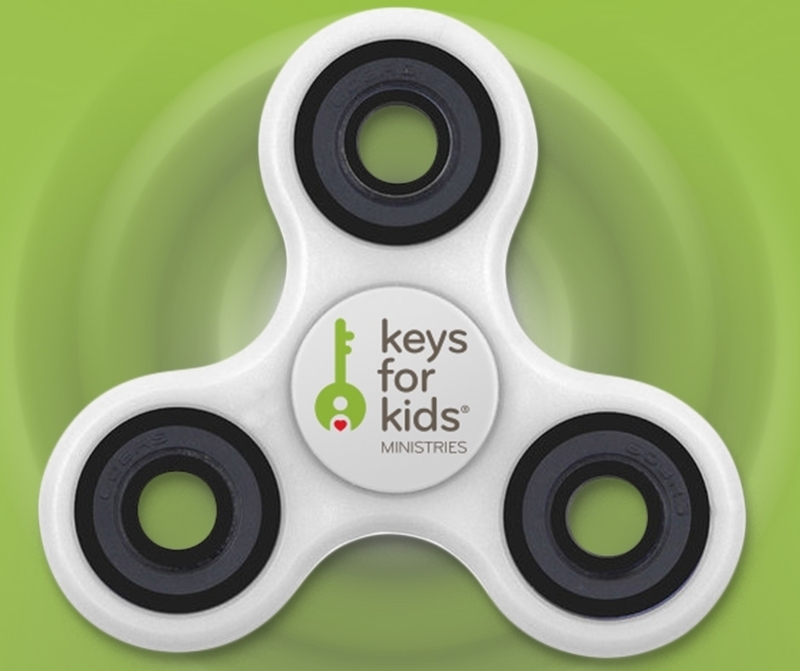 Get yours now or buy one for a kid in your life. Limited time offer. *This item ships separately and only to US addresses. For boys only! This devotional features more contemporary stories that gets that special young man into the Word. You'll find subjects that boys are really into today. And each lesson invites a personal life response in the "How about you?" section. A "key" at the end of each devotional summarizes in three to five words how the lesson can be applied.